This is a simple recipe for keif infused oil that I use in many of my recipes. In a small sauce pan combine oil and keif. Mix well to combine. Heat slowly on the stove top for about half an hour to decarb. 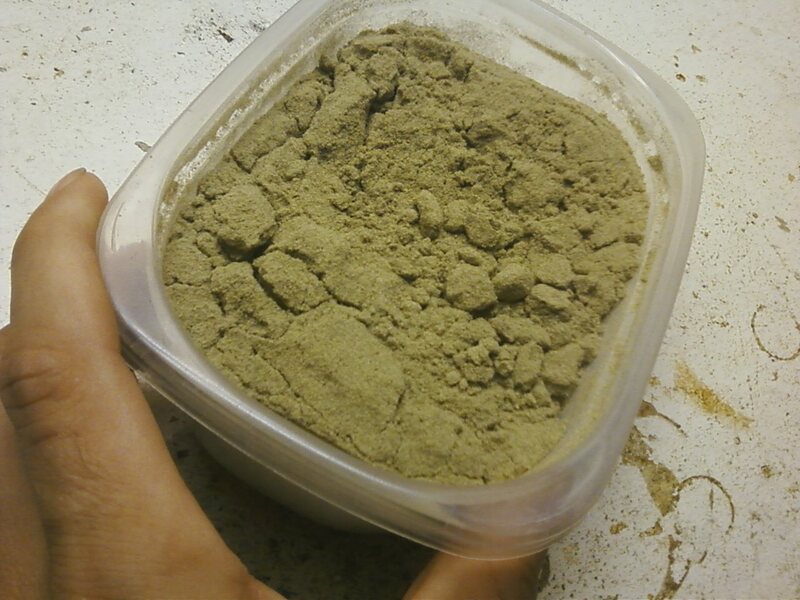 You Must stir frequently (every 5 minutes or so) for the keif settles and we don’t want to burn it. Make sure your temperature stays at 200°F (give or take a few degrees). Cool completely before using in recipe.